You'll notice Beth is wearing a Santa hat. That was sort of the basis for one on-air discussion this past week, and we also engaged in some other holiday-centric chit chat as we inched closer and closer to the end of 2018. 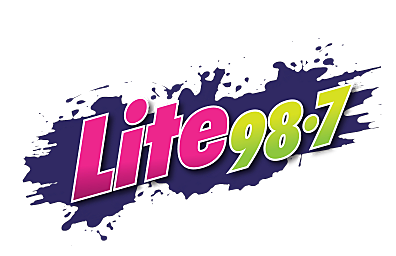 Christmas, our dogs, local soccer stud Joey Tavernese, and an infamous bird also provided some "A" material for the Lite 98.7 morning show. Click the video to hear a brief montage of this week's best bits and/or follow along to the description below for The Best Of Beth & Dave for the week of December 17, 2018. -Re-branding the Claus. There's a movement out there to make Santa either a woman or genderless. What do we think about THAT? -Singing in the studio. One listener had a suggestion after hearing Beth's voice. -Clamdy canes. Yup. Candy canes flavored like clams. You can imagine our reaction on the air. -Tadpoling. Beth coined a new term. I double-coined her right back with one of my own. -Profane parrot. Our exclusive audio included.